Two Blossom Lane is a style destination for babies and kids offering a wide range of fashion, toy and accessory brands. Making stressful shopping trips a distant memory, via a simple checkout procedure and secure shipping options. 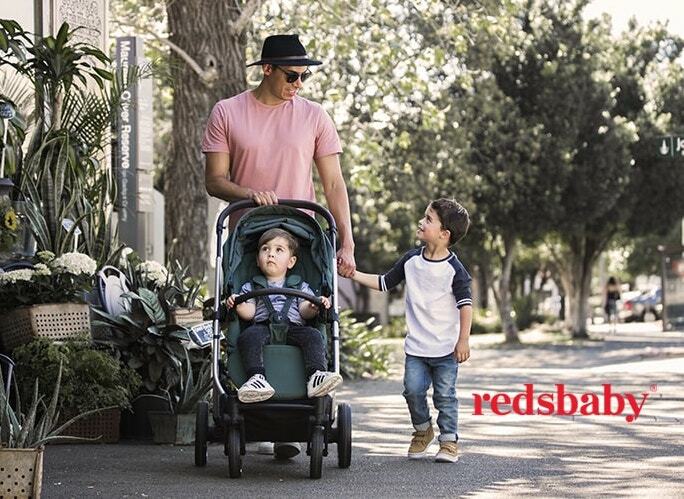 Based on the Northern Beaches of Sydney, Two Blossom Lane launched in 2012 with a vision to offer parents an alternative to the mass chain stores with racks and racks of the same items. Each piece is handpicked with quality, function and individuality in mind. With Australian & international designers from the likes of Bebe, Fox & Finch, Cheeky Little Soles, Rufflebutts, Haveli, Sapling, Paper Cloudz and more we aim to offer a full range for 0-6 year olds. From rompers to separates, dresses, swimmers, shoes and more, along with a range of toys & accessories, we are constantly adding to our range so be sure to check back often. Shop online and find out more on the Two Blossom Lane website.